Apple used to launch its iPhones during September month and the news of its upcoming gadgets used to spread like a wildfire. Some clue or leak images would come before or after every June month itself and it will go till September month or till Apple's official launches of iPhones. Apple last year launched and released iPhone 8, iPhone 8 Plus and iPhoneX or iPhone 10. Thus, its fan expecting iPhone 9, iPhone 9 Plus and iPhone XI with the top-notch design that created record in a shortest period. 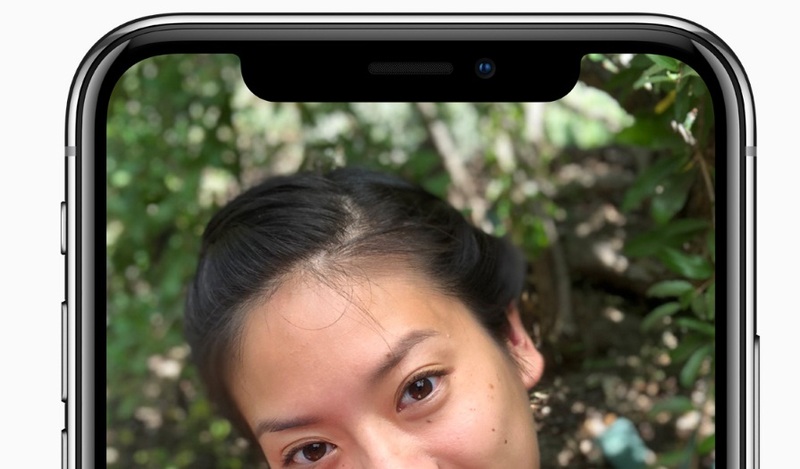 Few says that Apple may launch iPhone XI, iPhone Lite and iPhone X Plus other than or leaving iPhone 9 series. We too got some leak images of iPhones which you could enjoy it and of course it is unconfirmed or not official one. Whatsoever, Apple used to release most features packed smartphones, so, we have to wait for it. You may find iPhone 2018 launches detail from this website and also we would cover entire 2018 iPhones key features, technical specifications, price and release date etc. on-time without fail. They are unofficial one about the gadgets. So, stay tuned to get official information on the latest iPhone 9 or iPhone XI etc. like their launches date, prices, release date and on, till then you can enjoy other iPhones or different brand smartphones detail by just one click on the above categories. Tips: If you are planning to buy a latest iPhone smartphones then just wait for a month or less to get Apple's official information.